Speak of no heavy metals, see no heavy metals, hear of no heavy metals… and there will be no heavy metals: right? Well, maybe. It would be helpful if Truvani would release the lab report they claim to have. For a company that prides itself on complete ingredient transparency,1 Vani Hari’s Truvani line is off to a poor start. In spite of her January 3, 2018 Facebook post boasting of a “clean” glyphosate and heavy metals test,2 Hari has spent the past two months ignoring repeated requests to release lab results backing her claims. I’m one of several interested parties who have made multiple requests through the official contact numbers and addresses listed by Truvani.3 Truvani’s physical address is actually a mail drop located in a strip mall in Las Vegas, sandwiched between a beauty salon and a dry cleaner. Her phone line is an unmanned voice mailbox. Unsurprisingly, all of our inquiries have been ignored. This alone does not mean Hari has something to hide. However, the discovery of even trace amounts of heavy metals in this company’s products would be damning to the “Food Babe”, who has gone on record saying there is no safe amount of any chemical to ingest, and has made a career out of disparaging trace amounts of chemicals in competitors’ products (while selling those same ingredients in her own online store). This is a voice mailbox in Charlotte, NC. There’s no human manning the phones, but you can leave a message. Ask that the full lab report for Truvani’s turmeric heavy metal analysis be released publicly. Please be polite. Sending physical mail to Truvani’s legal business address is an exercise in futility. 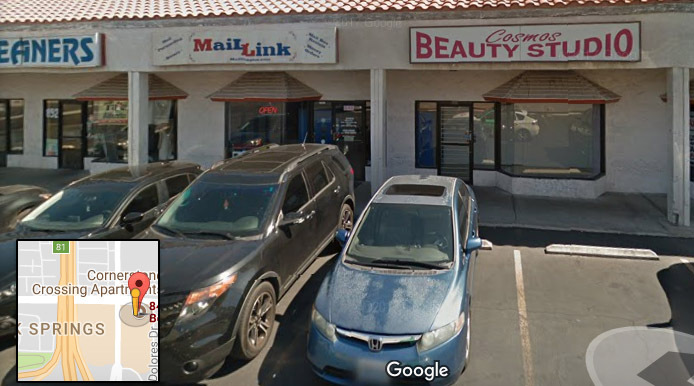 Listed as “848 N. Rainbow Blvd, Unit #8187, Las Vegas, NV 89107,”3 the address is nothing more than a mail drop in a small strip mall in Las Vegas (photo, below). You can send a letter, but don’t expect a reply. Truvani’s official business address is a “Mail Link” franchise, wedged between a dry cleaner and beauty salon in a Las Vegas strip mall. Don’t expect a reply if you send mail. (click/enlarge). Photo © 2018 Google Maps. If you’re lucky enough to get a response, I’d love to hear from you here at the blog or via the Bad Science Debunked Facebook page. There may be nothing to see, but it rings hollow that Hari, one of the loudest voices shouting for transparency in the food industry, refuses to disclose lab reports that she claims to have in hand. Vani Hari dances around the issue of chemicals in her flagship turmeric product by saying there are no “added” chemicals. Well, added by who? As we know, everything is a chemical, and it matters not where the chemical came from. While we wait on Vani’s lab reports, I thought I’d show you some of the chemicals you’re buying with every bottle of Truvani turmeric. 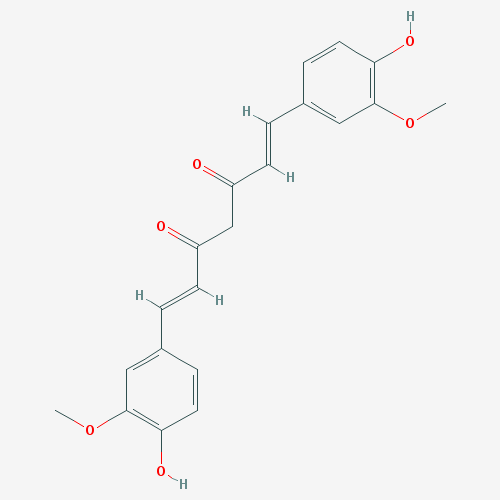 Curcumin, found in TruVani’s product (Click to enlarge). Courtesy Pubchem. See references. 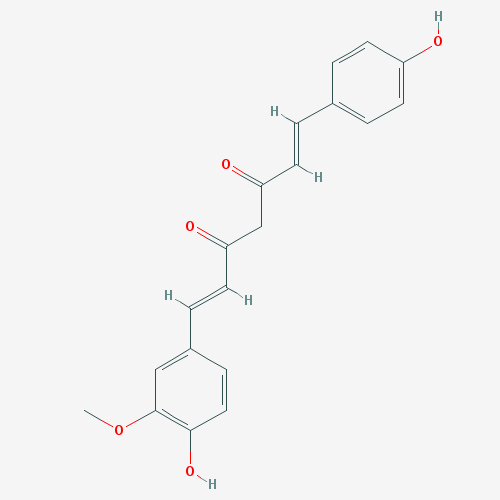 Bisdemethoxycurcumin, also found in TruVani’s product. (Click to enlarge). Courtesy Pubchem. See references. Demethoxycurcumin, a Truvani offering. (Click to enlarge). Courtesy Pubchem. See references. 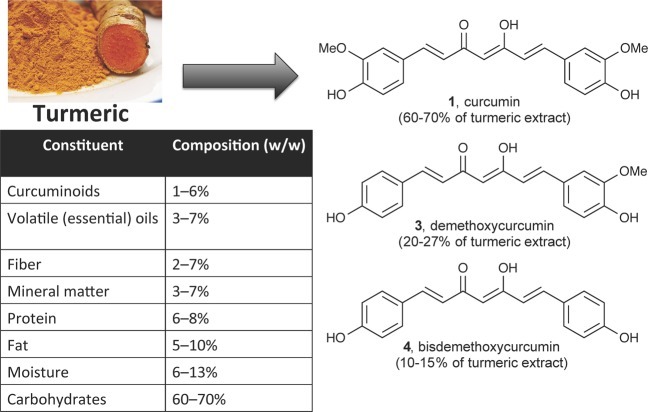 Curcumin image Copyright © 2017 American Chemical Society, from an open access article published under a Creative Commons Non-Commercial No Derivative Works (CC-BY-NC-ND) Attribution License, which permits copying and redistribution of the article, and creation of adaptations, all for non-commercial purposes. This entry was posted in beauty, Food Babe, Health and tagged food babe, organic, skepticism, TruVani, turmeric, vani hari by Mark Aaron Alsip. Bookmark the permalink. Pretty face with a pretty name is a pretty good gimmick, don’t have think? I used to be naive to the game, but no longer. There’s a spelling error in the title (Revel/Reveal), just fyi. Thank you, got it fixed! Typo on my part. The perils of being a one-man shop with no proof reader. This article is such a lie to discredit her. Don’t listen to these people. I use Truvani products and I’ve always gotten a quick response from the support staff. I personally know people who have worked for her and she stands by everything she says and is truly trustworthy. There is a whole bunch of people who want to discredit her to keep us in the dark about our terrible food industry and this article must be written by one. In that case I have a challenge for you Megan. Simply ask Truvani to release the lab reports they claim to have on her turmeric product, and post the results here. You will not get a response, I promise you. Furthermore, I challenge you to post the question on her Facebook page. You’re will be banned, blocked from ever commenting again. I also challenge you to ask her on Twitter. You will be blocked from following her. Thanks for the info, I have asked several times where they source the fish from in the marine collagen and have yet to get a response. Would you trust a report you received from Truvani? Couldn’t they edit the results? Why not have the product independently tested instead? I am having it independently tested. Of course, she will claim any results were faked. Yes, you are correct, there could be a trust issue. From the purveyors of over four dozen products that contain the same ingredients she says are harmful, I wasn’t holding my breath for a transparent reply. I wanted to see her results so I could use the same lab that she used, somewhat defusing the anticipated fakery claims. But, also, based on what I know about chemistry, biology, and her ingredients,I am somewhat confident I can predict things in her results that she will want to cover up. I can’t say I’d trust her to accurately report, but if she fudged it, that might be evident too. Her failure to release anything speaks volumes. I see you were having a lab test done. Where are the results of that test? Thanks for checking in. I held off on the lab test because of the release of her new book. I didn’t want to give her another Martyr Card to play leading up to and during the release. More free publicity if I did. If you followed any of her so-called writing during this time period, she put herself on a cross and was screaming about the nails being driven into her body, if you can forgive the analogy. Costco was allegedly attacking her for not carrying her book–she released a video where she broke down crying over the persecution (it was a great acting job for a beginner ;-)). And it went on and on. Of course I read this article after I purchased the protein powders and turmeric. It’s so disheartening. I am glad you are doing an I dependent test and cant wait to find out the results. Will be returning these products. What do you use for protein powder? Are you really trying to say that natural chemical compounds found in natural foods are bad? All foods and even water have a chemical breakdown but they are natural and safe, the man made fake chemicals that are not meant for human or animal consumption are the dangerous chemicals. you seem to be deliberately misleading people. No. Please read the article. Chemicals are chemicals. Full stop. Crude oil and cyanide are organic and natural. That doesn’t mean they are safe for human consumption. You’re falling for a fallacy known as Appeal to Nature. 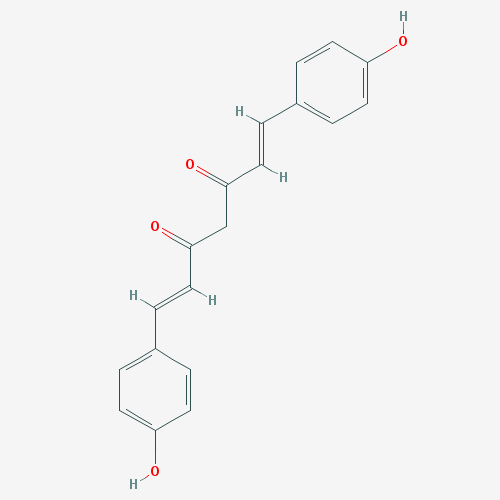 Toxicity isn’t based on whether a compound is found in nature or manufactured.